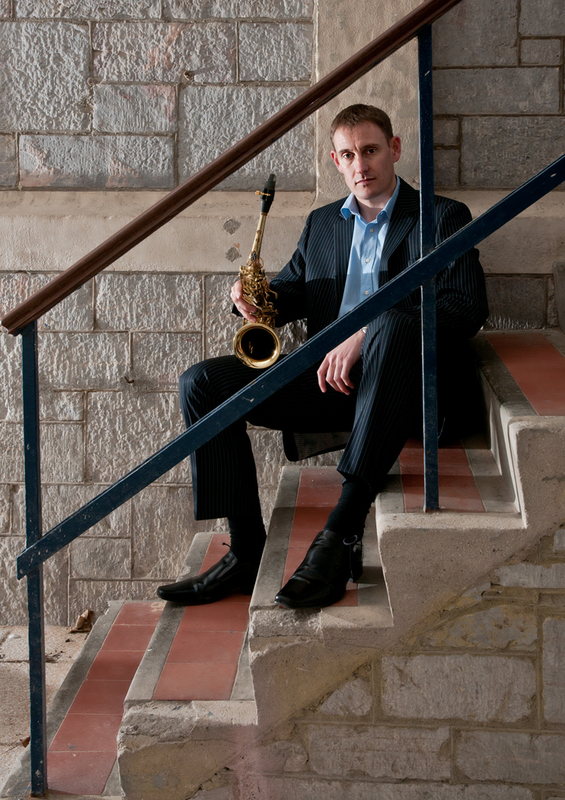 – World Premiere of ‘Swing his Praises’ by Andy Daldorph in Exeter Cathedral with AJ’s Big Band and the Exeter Cathedral Choir. 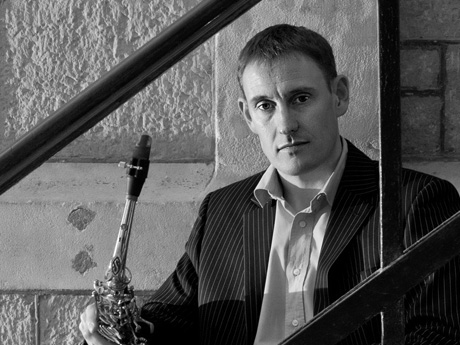 9 – 13 September 2013 – ‘Madness’ show at the Palace Theatre, doubling Tenor Sax and Clarinet. 8 – 11 July 2013 – Live Sound Engineering course, learning how to control sound from the desk rather than performing into the microphone! 27 – 30 June 2013 – Performing at Glastonbury Music Festival with Michael Campari and The Solar System. 9 – 16 June 2013 – Invitational Soloist Concerto tour to Latvia with Sheffield University Wind Orchestra. – World Premiere of John Hollands ‘Latvian Folk Song Suite’ at Sheffield University with Anthony houghton and Sheffield Wind Orchestra. – Voted in by the Executive Committee as Chairman for BASBWE.